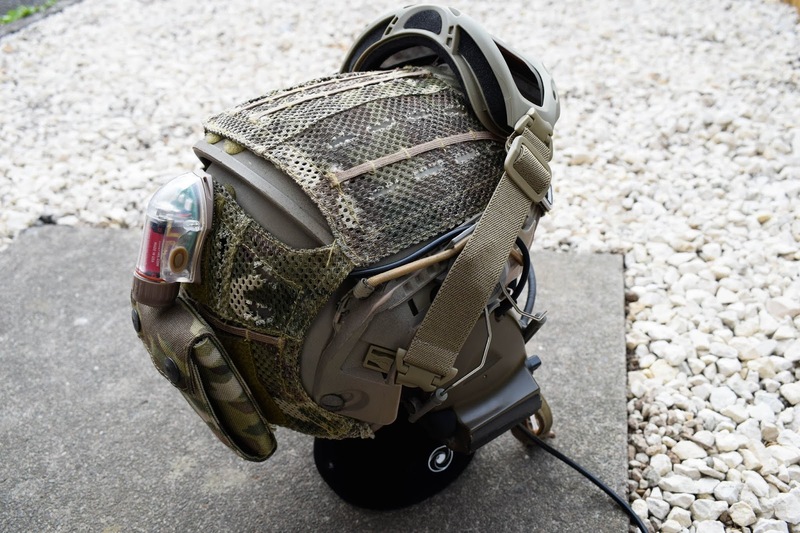 MULTICAM AIRFRAME HELMET SET-UP! WILEY X | Z TACTICAL | FMA! Welcome back to the blog! Today I've got another set-up post for you and this one in breaking down my MultiCam airframe set-up! 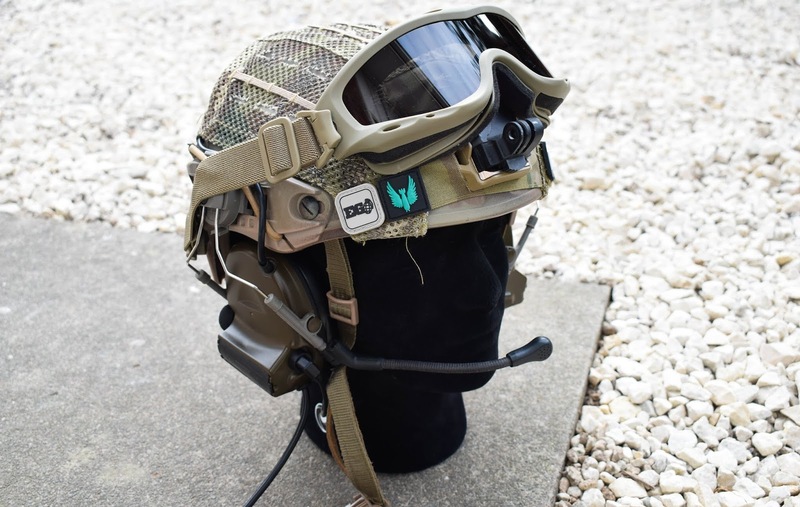 The base helmet behind this set-up is the FMA Dark Earth Airframe with a MultiCam Airframe helmet cover. A good few months back I was looking at a new helmet to replace my tired FAST Helmet and my good friend @taskforcewarrior chucked this one my way, having just brought a fancy new one himself. 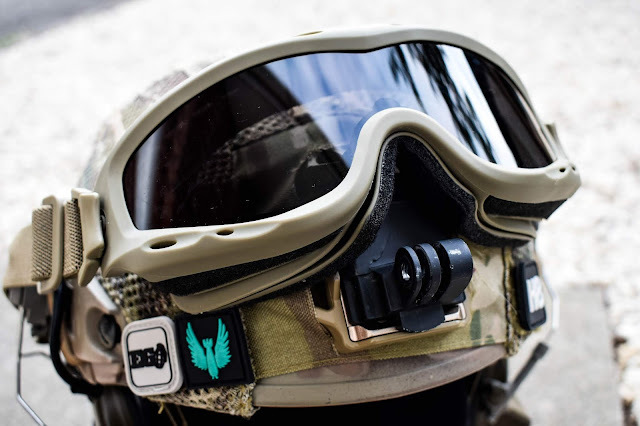 This Crye style replica is made of a lightweight high-density polymer - perfect for protecting your noggin during BB wars. It has foam pads on the inside, is ventilated, has a headlock chain strap, side rail mounts and bungees for NVG stability. It doesn't come with an NVG shroud but has pre-drilled holes to add one. 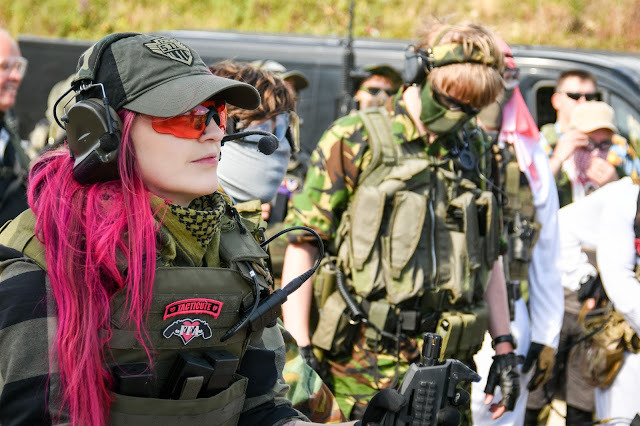 I've accessorised this with the Wiley X EMEA SPEAR goggles - these are a pair of ballistic goggles with Rust/Smoke Grey/Clear lenses and a tan frame. Out of the packet they have a tactical strap that features the Tri-Glide System which allows the user to adjust length and quick release the key connections, in the picture I am using the Wiley X ARC RAS (Rail Attachment System) which enables me to use them comfortably with my helmet, without the risk of the strap sliding to the back of the helmet. The WX Dual Lens System is a two-layer lens that separates the temperature difference from the inside air and the outside of the lens, which means fogging is almost impossible. WX is dedicated to safety and clear vision so with the air temperature being separated the user gets a clear view. The lenses are easy to swap out to adapt to changing environments, tactical situations and light conditions. The ear protection that I am using is the Z-Tactical Comtac II headset with mic with the Z-Tac ARC rail adapters, both in foliage green. I've used the Z-Tac Comtac IIs since 2015 (albeit this is a new set) - what I love about them and what keeps me coming back to them is their ability to cancel out loud noises and amplify quiet ones, to be used as a communications system all for an affordable price. 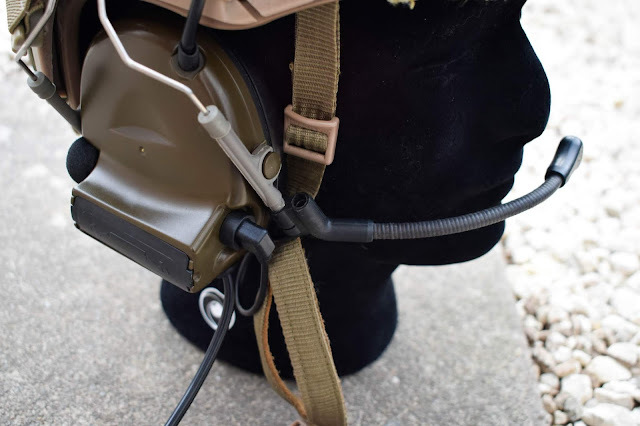 In the packet, they are mounted on a band which you have to remove to mount them on the ARC rail adapters if you want to use them with a helmet. A PTT is needed for the communications system to work and there's various ones depending on your budget, style and of course what radio you're running. 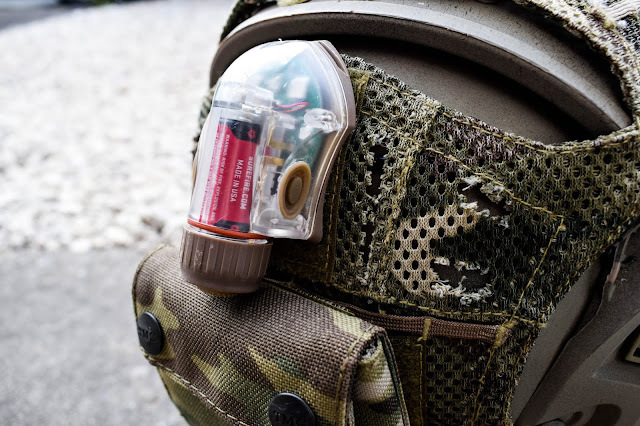 On the back I am running an FMA Mantra Strobe RED Type 1 which has both a red light and a none visible IR emitter which comes in super handy for night ops with blue force and a generic counterweight pouch which I can fill to counteract the weight on the front of the helmet. Last but not least - what every airsofter loves to adorn their kit with, patches! As the velcro on my airframe cover is pretty small, I decided to put my ranger eye patches to some good use! The patches I'm running here are to represent my USA boys - the Enola Gaye Ranger Eye by Who Shot First, the No. 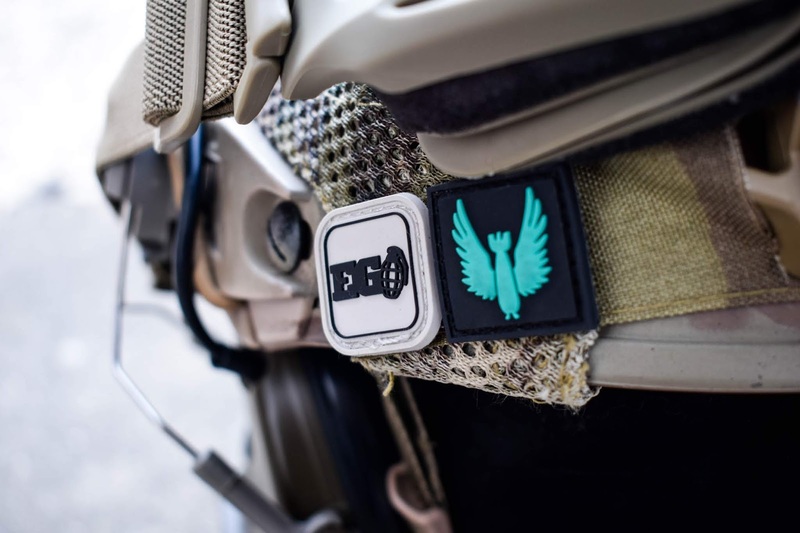 39 Sqn Reaper ranger eye patch from @that_brit_pierce and the 'H8' ranger eye from @pnw_punk. IN THE ARMOURY: G&G ARP 9 BLACK ORCHID REVIEW! 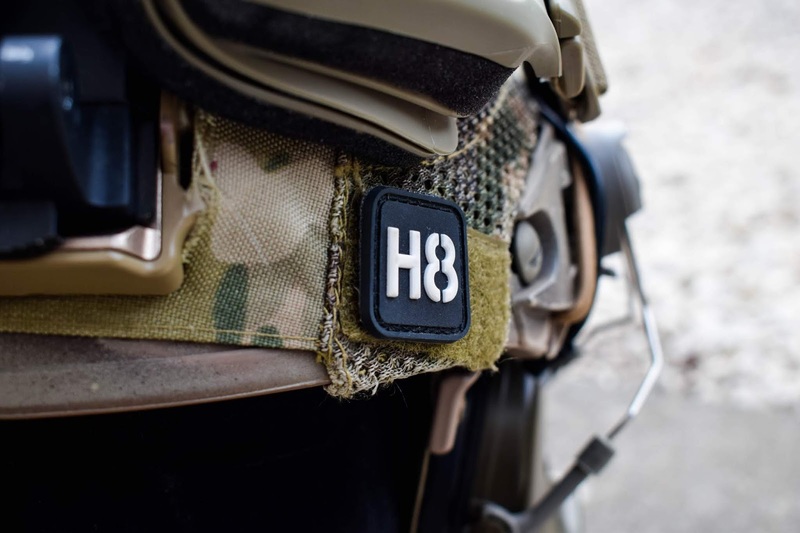 HELIKON COMBAT PATROL UNIFORM REVIEW!